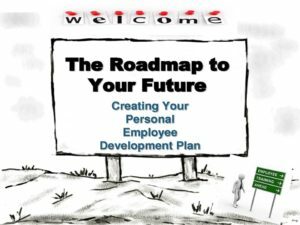 We were assigned the topic of building employee development plan example by our profess or, instructor of our Human Resource Development course at our university. We were required to collect data from a small size organization in the city. Data was relevant to training need assessment and employee development plan. We were supposed to collect data about recent training activity and to collect data through TNA form for employee training plan for the next six months. For the purpose of this activity we choose the a software house based in current city. We conducted the interview of HR officer with the reference of a senior developer at the company. In the interview we got information related to training and development at the organization. We were given information about the most recent T&D activity at the organization. We calculated the cost per trainee. Then we develop a training need assessment form, which was filled by the employees of the company. After evaluating the TNA form filled by the employees we designed the employee development plan for next six months. Both the TNA form and employee development plan are attached with this report. DOES A process for identifying future TRAINING AND professional development needs exist within your department? In your experience, to what extent the identified needs were met within the given calendar year? This questionnaire the employee is asked to rate the performance of different work skills. After indicating the importance of each skill, the employees were selected for training of different skills. Please rate the importance of the following skills. Knowledge of contemporary issues Emerging technology and related software trends Mentoring and coaching by seniors, magazines and IT journals for contemporary knowledge. Notes to be written during manager and employee progress review. Note: This is a sample employee development plan example. So please adjust it according to your organization need and you may change it for your convenience. 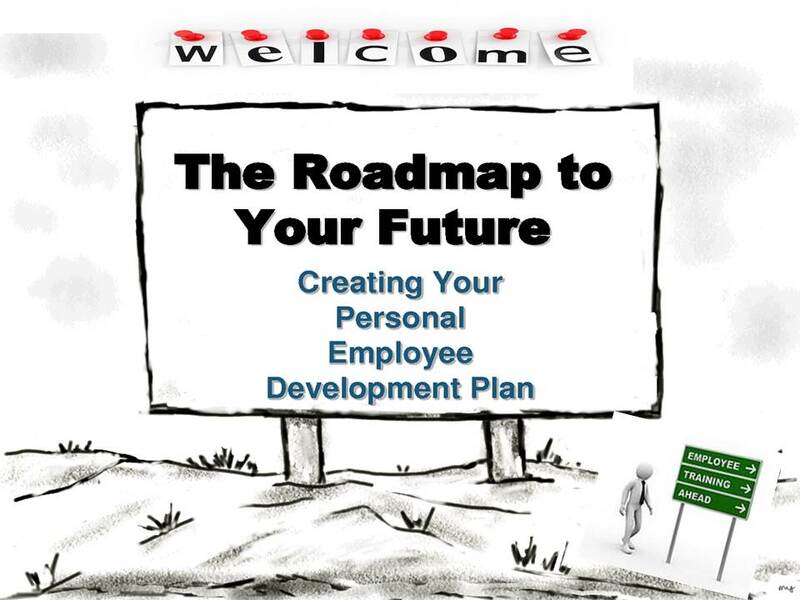 You may further check ways to improve employee development program also.